Can this oval chain ring be used as 1X 1 set up ? How to set the chain tension ? BEST ANSWER: Not unless you're running a Singleator or other chain tensioning device that can account for the varying chain length (almost looks like a rear derailleur but for one speed). 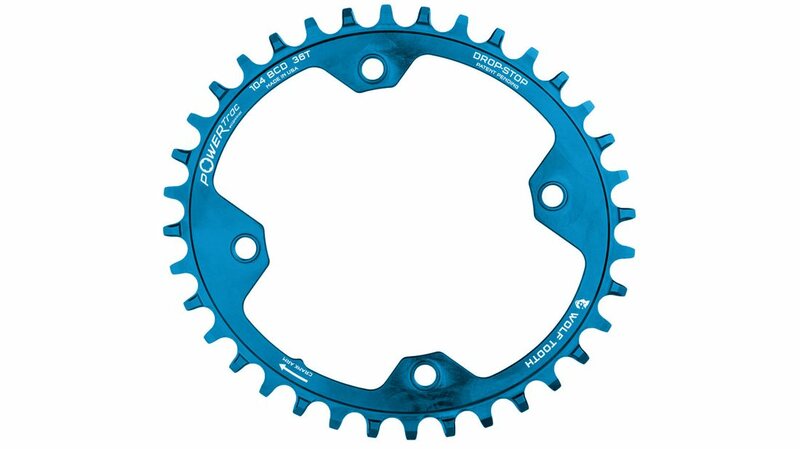 If you have an eccentric bottom bracket or standard bolts on a straight dropout that tension your chain to one set level all the time then you cannot run any sort of oval front chain ring. Is this chainwheel boost spacing?